Since it's almost christmas and new year i'm giving away a 2014 planner from NBS and a Candy Magazine December 2013- January 2014 issue. 1. 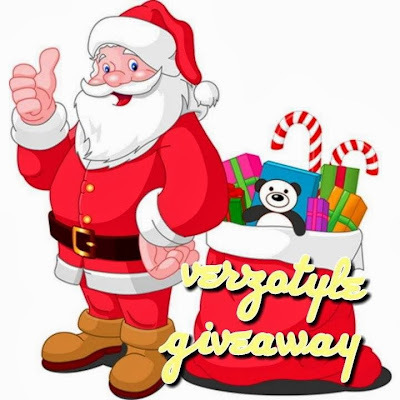 Like Verzotyle on Facebook. 4. and as a tribute for my friends 18th Bday Tweet " I want a Planner/ Candy Mag from verzotyle.blogspot.com #verzotylegiveaway #HBDKhay "
Winners will be announced on December 30, 2013.